FREE SHIPPING! 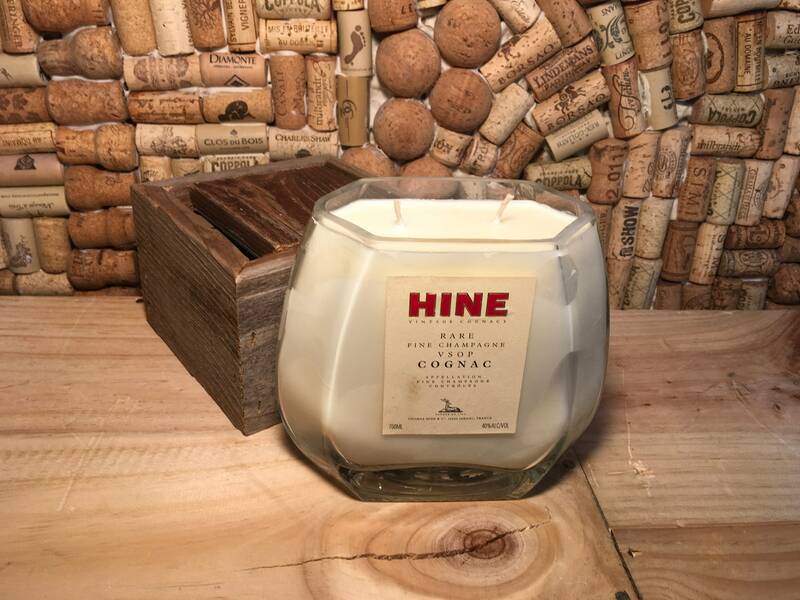 Hine Champagne Cognac soy candle, Fruity Bergamot scent. Double wick! 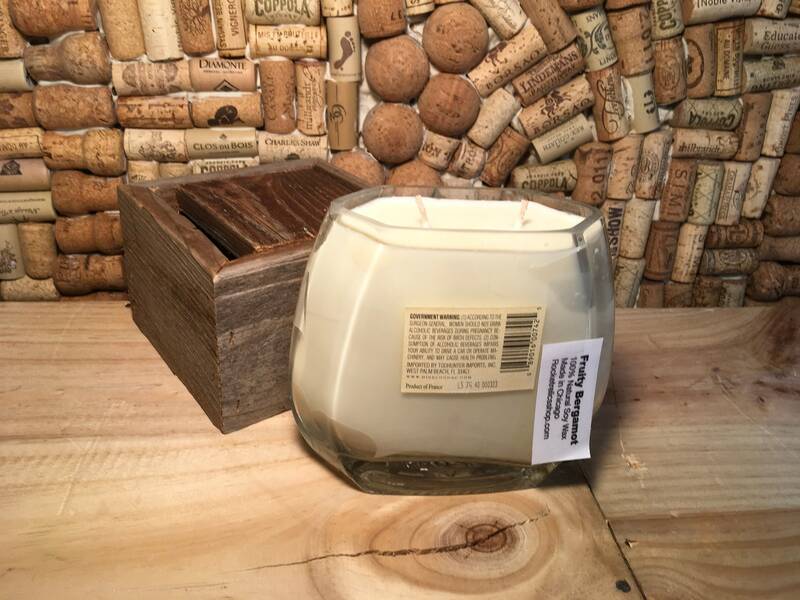 This is a double wick soy candle in a Wine Rare Fine Champagne Cognac Bottle. Fruity Bergamot scented. Please note the discoloration on the front label, this has been accounted for in the price. See photos for details. Fruity Bergamot has top notes of peaches and mandarin, middle notes of bergamot, and base notes of white musk. Fresh and juicy!